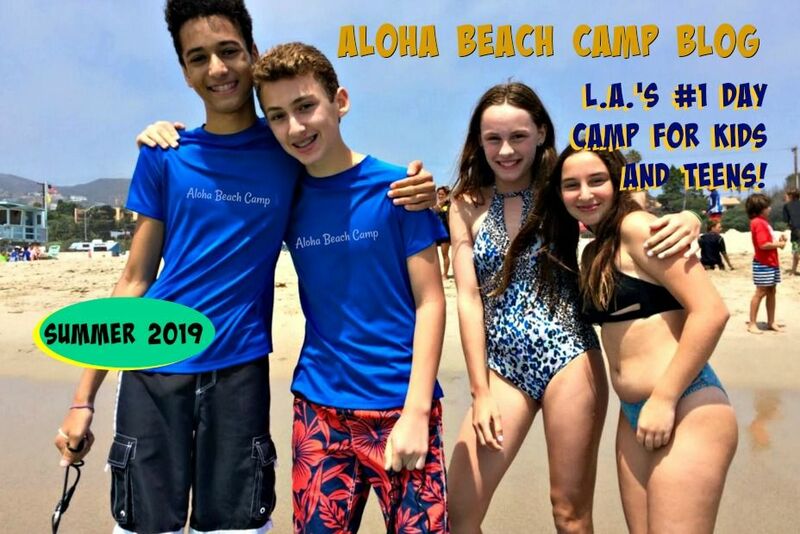 Los Angeles Summer Camp | Aloha Beach Camp Blog: Is Surfing Dangerous? The short answer is, surfing can be dangerous without the proper controls. There's definitely risks involved, just like there's risks when you drive a car, walk down a staircase or do practically anything else in everyday life. 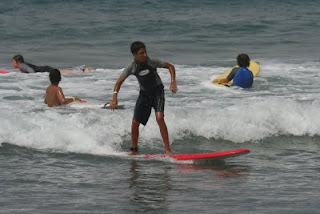 With surfing, the main thing is you must have is a qualified instructor and proper equipment. 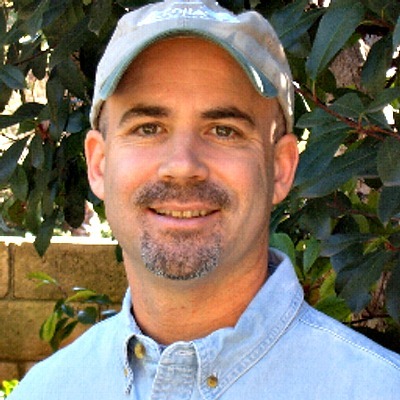 Your instructor should have a vast knowledge of, and familiarity with, the ocean environment and wave conditions. We recommend only taking surfing lessons with instructors or surf camps with a minimum of 5 years experience and a 100% safety record, too. Using soft foam surfboards is the best way to go when learning to surf. Surfing lessons should take place the dry sand before you enter the ocean. Your surf instructor should review all potentially dangerous ocean hazards and conditions, such as how to identify a rip current and how to get out of one. Your surfing instructor should be CPR and First Aid Certified, as well as a certified lifeguard. If you are considering a surf camp for your child, make sure the camp is Accredited by the American Camp Association. We also recommend the camp be affiliated with a reputable surf camp brand or organization like Billabong. If you consider all of the above when choosing a surf camp or surfing lessons, your (or your child's) learn-to-surf experience will be as easy and safe as possible.